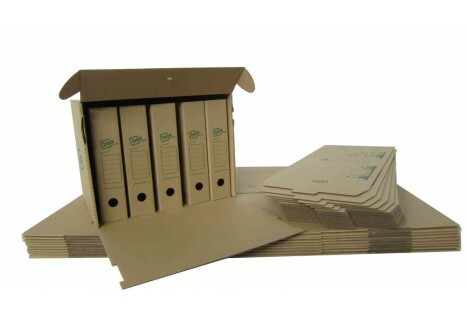 Multi Purpose Box - L Size Size: (550 Length x 400 Width x 450Height)mm Material: 1 Layer - ..
Multi Purpose Box - M Size Size: (450 Length x 310 Width x 330Height)mm Material: 1 Layer - ..
We provide wide range of multi purpose carton boxes and recycble carton box in very attractive price. 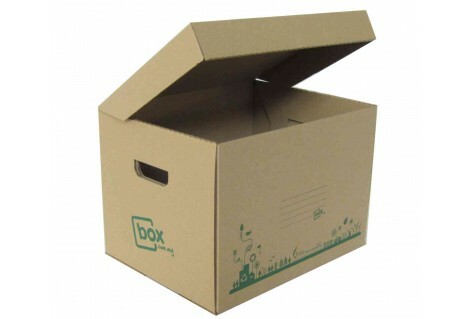 Our range of boxes are suitable for keeping office documents, household products, glass, leather products, computer accessories, files, CD's, and many more. 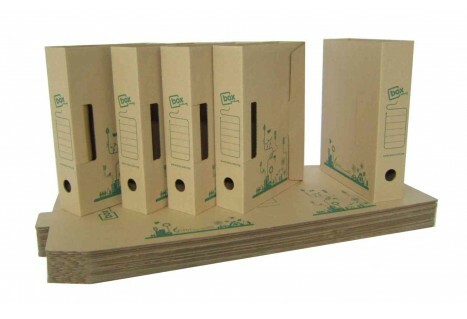 Arrange your office, keep filing, house shifting and packing your item with our product is now never been easier. Document Box Size: (Length 418 x Width 322 x Height 293)mm Material: 1 Layer - Good&nbs..
Candy Box Size: (300 Length x 230 Width x 120Height)mm Material: 1 Layer - Standard Quality ..
Specification DocQ Rack Size 415 x 273 x 322 mm (Length x Width x ..